This is where all the new updates and announcements will be posted. This is all the frequently asked questions and a general explanation of the server! These are all the rules on the forums, in game, and on the server discord. This is where you can ask for help from the community or from the staff. This is the forum where you can ask for assistance with Buycraft from the management team. This is where all polls are created where you can voice your own opinions! 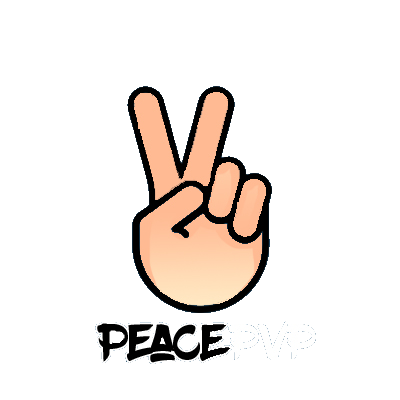 This is where all videos of cool montages, intense gameplay, or other Peace PvP related videos go for everyone to see. This is where all the updates on present and future events that will be held. This is all the faction related forums. This is where random faction discussion is. This is where you can recruit members to your factions. This is where all the staff applications are held. These are where the applications are held. This is where all the forums relating to bans are held. This is where you report other players to be banned. Who is hyped for server release?